Taobao, China’s most popular consumer e-commerce site, has updated its Security Center with new features for Web browsers, desktops and mobile devices aimed at protecting its stable of products. Parent company Alibaba Group has rolled out the software updates to improve security across Taobao, TMall, Alipay, the Alitalk instant messaging service, as well as its other lesser-known properties. 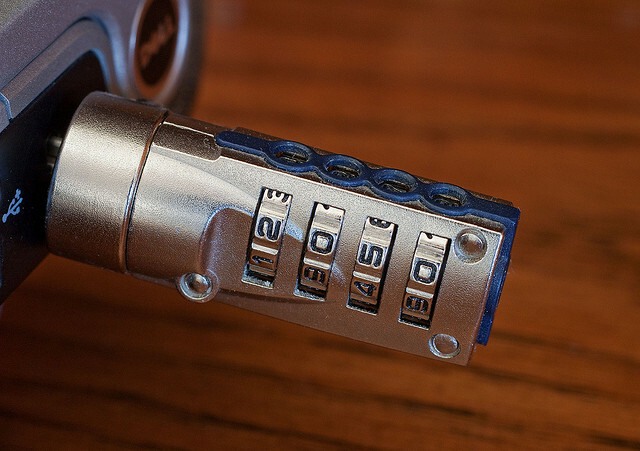 Marbridge Consulting reports that the security tools, which are located at the recently-redesigned 110.taobao.com, include security questions and USB key encryption. 110 is the Chinese emergency number for reporting a crime. Anti-virus products from Kingsoft and Tencent have been built into the PC version of the software. According to the report, the mobile version, which is available in iPhone, Android, KJava and Windows Phone 7 editions, will feature “real-time security” for users on Taobao websites. Mobile security is a growing concern in China, especially since mobile applications are often repackaged and redistributed. A recent survey by Chinese mobile security provider NQ Mobile found 10,000 malware-infested apps in June, up from 2,000 in April. The firm estimated that 3.7 million smartphones came under attack from malicious software last month. Alibaba is leading an e-commerce boom in China. The company anticipates that one trillion RMB ($157 billion) will change hands on its online marketplaces this year. Meanwhile, an analysis by Boston Consulting Group earlier this year predicted that China will grow to become the world’s largest Web retail market in terms of dollars with $360 billion in annual sales by the end of 2015.